Albert Edwards: "Time Has Run Out"
What is the C fund? 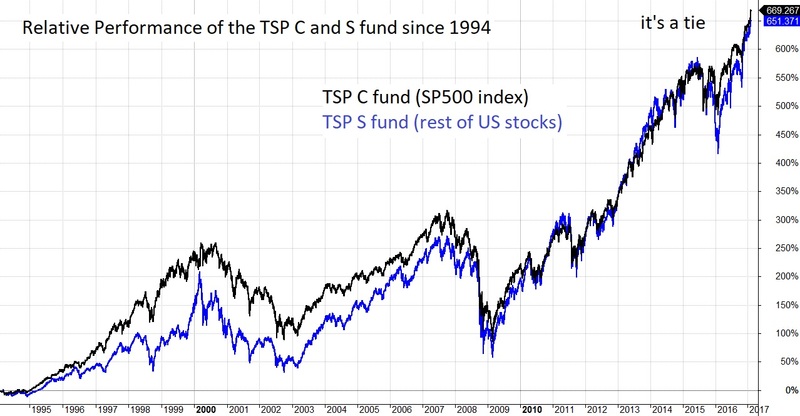 The TSP C fund tracks the performance of the SP500 index. The SP500 index has a near 20 trillion float-adjusted market capitalization of 500 leading companies capturing about 80% of the available US market value. Launched on 4 March 1957, this index is re-balanced quarterly after the close of the third Friday of the quarter-ending month. Thirty percent of the SP500 revenues are international. US listed companies dominate the fastest growing global sector - technology. If you want to have exposure to international technology earnings, you will find it in the SP500 index. 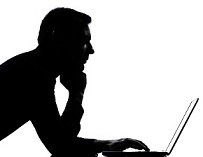 The TSP I fund has a small technology weighting. The future returns of the SP500 depend on its current valuation level. The SP500 swings in value relative to many measures during market cycles (bull and bear markets). Higher valuations mean lower future returns. Many investors chose funds based on past returns. Past returns are at their highest near market tops and lowest at market bottoms.